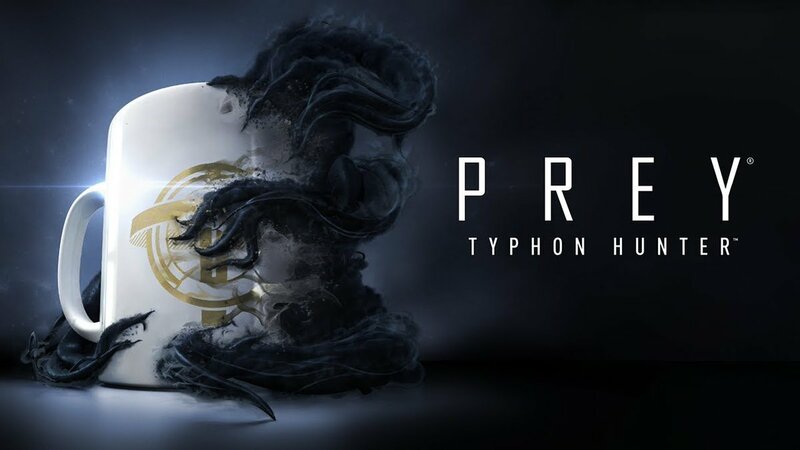 Bethesda has announced that Prey: Typhon Hunter will release December 11. This final update for Prey: Digital Deluxe and Prey: Mooncrash includes a multiplayer mode and a VR-only single player game. The VR version of the multiplayer mode will arrive later, in early 2019 for PC and PSVR. 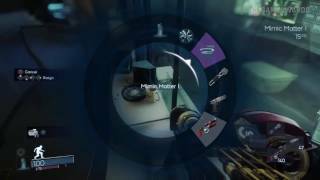 Typhon Hunter multiplayer is a version of hide-and-seek where one player, as Morgan Yu, is stalked by five opponents playing as Mimics. Morgan must hunt down and destroy all five Mimics before time runs out. 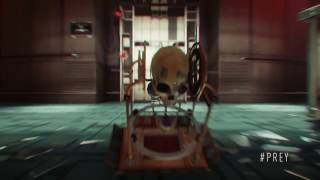 TranStar VR is a single player, VR-only escape-room-style campaign that thrusts the player into the shoes of TranStar employees, where they will have to complete objectives and solve intricate puzzles on Talos I, just days before the events of Prey. Players who already purchased Prey: Digital Deluxe or upgraded their original version of Prey with Prey: Mooncrash, will receive both new game modes at no extra cost. New players can purchase Prey: Digital Deluxe for $39.99; existing Prey owners can upgrade their game to Prey: Mooncrash for $19.99. Prey is available on PC, Xbox One, and PS4. 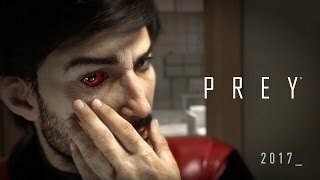 "Me and Yu and a tool named GLOO"
Prey (2017) is ranked #391 out of 1434 total reviewed games. It is ranked #25 out of 174 games reviewed in 2017.